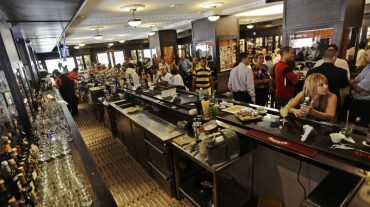 Everyday, 09:00 - 01:00 h.
In the bustling Obispo Street, right on the corner of San Ignacio, stands the Café Paris, a small establishment that is caught up in the vibe of this artery. 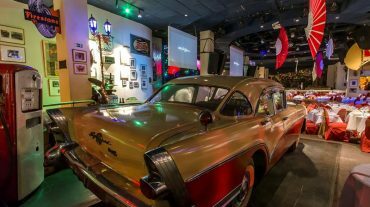 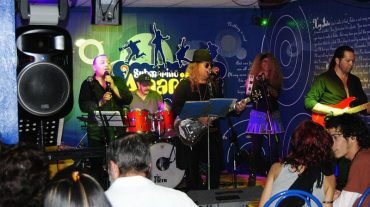 Evenings of "Descargas", live traditional music and Cuban cuisine, characterize this place which also invites to taste delicious tapas and refreshing beverages. 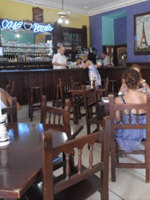 The Café Paris is located in a building that was occupied in 1927 by the sugar firm Galban Lobo and Co. and Café Paris by himself, Pena and Co., among other businesses and professional offices, which remained in the building until the end of the 1950s.